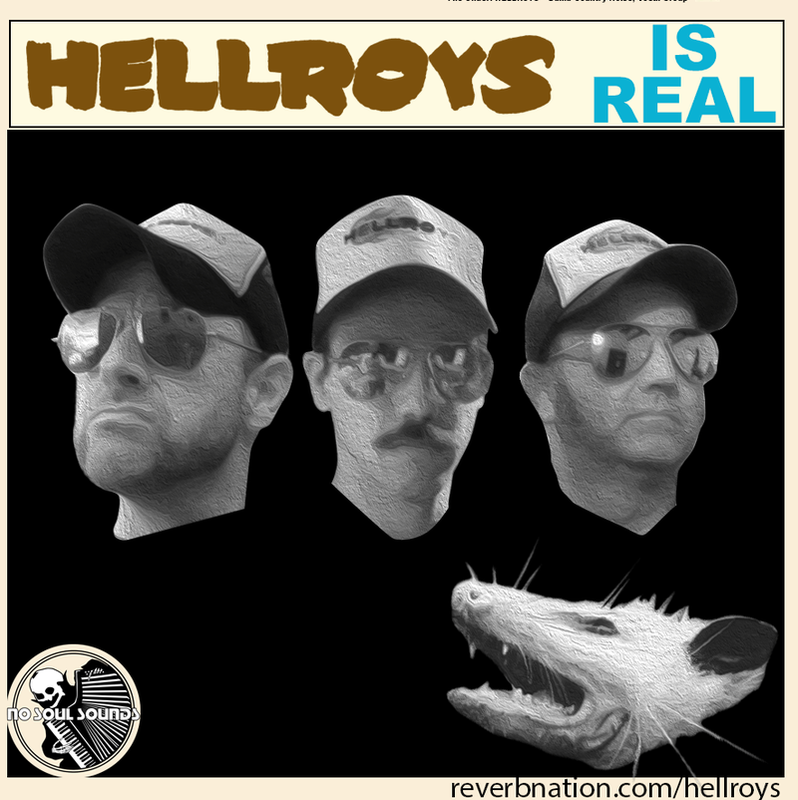 WCBE Presents The Hellroys Live From Studio A Tues. Sept. 8, 2015 @ 2PM! 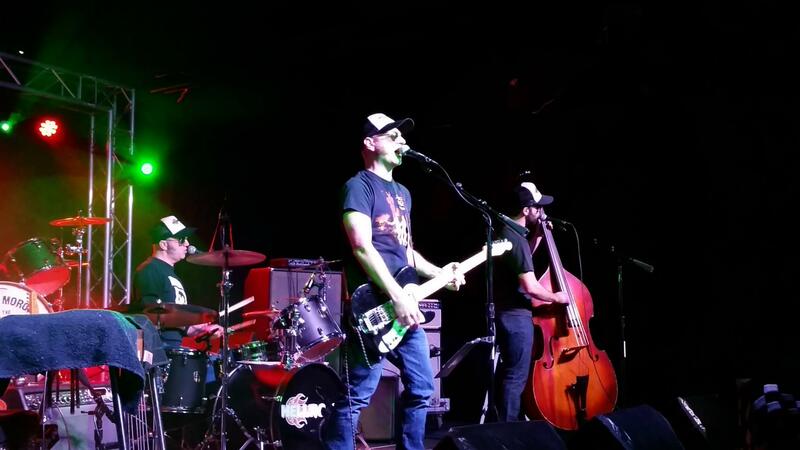 The Hellroys play Old Hilliardfest in downtown Hilliard Saturday, September 12 at 4pm. They've been performing "Dumb Country Noise" since their formation in 2012. Tune in for a live session with Columbus' own Hellroys, Tuesday, September 8 at 2pm on 90.5 FM, 106.3 FM in Newark, online at wcbe.org and now streaming on Apple Music.